An honours degree is a one-year program that builds upon undergraduate study by introducing the challenge of an extended research project. There are many reasons we encourage graduates to apply for an honours year. You might want to build the necessary foundations for postgraduate research at masters or doctorate levels. You could be seeking answers to economics questions no one else has asked. Perhaps you’re pursuing advanced skills for specialist positions in economics, including in government and business. Attend regular classes for advanced coursework. Complete a major research dissertation on a topic of your choice. Partner with an academic supervisor who’ll support and encourage your progress. Develop marketable skills in research design, data analysis and project management. Students who have completed the required undergraduate program to a satisfactory level may be eligible to apply for the Honours program. 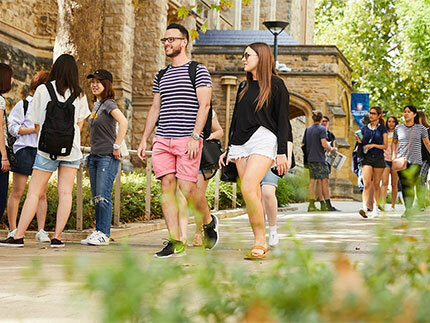 Existing University of Adelaide students can apply for an internal transfer via the Admissions@Adelaide system. 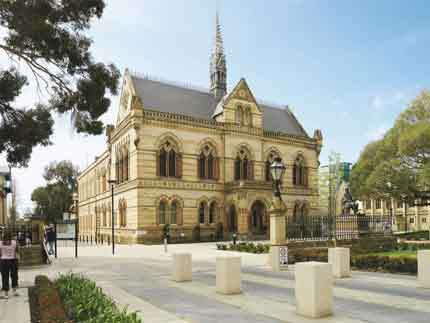 Students of institutions other than the University of Adelaide - apply via SATAC using SATAC code: 3BH007. The Bachelor of Economics is designed primarily as an education for future managers and decision makers in all areas of the economy - private firms, government departments, consultancies and private and public interest groups. Economics graduates are employed by trading and merchant banks, stockbrokers, manufacturers and distributors, insurance companies and a wide range of government organisations. Other options include journalism, teaching and international consulting. Completion of an Honours degree opens up more options for specialist positions in economics, including in government and business. 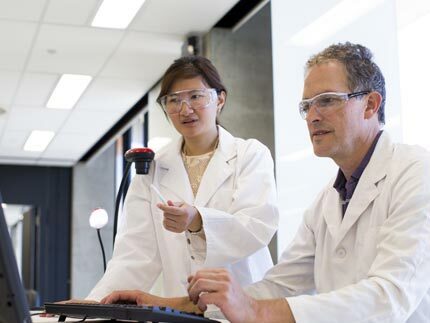 Honours graduates have also taken the first step towards more advanced studies in the field. A wide number of our courses have met the competence area requirement for Chartered Accountants Australia and New Zealand. During the Honours year, students will write a thesis and undertake coursework. In Semester 1 there are three core coursework courses in advanced level Macroeconomics, Microeconomics and Econometrics. Students will also choose one Level IV elective. In Semester 2, students choose one more Level IV elective and will also complete their thesis. Throughout the year, students are also expected to attend the Honours Workshops. Assessment for the coursework is based on a range of methods. Typical examples of those methods include examinations, tests, individual or group assignments, projects, presentations, online quizzes, and tutorial work. Assessment for the thesis course is based on a dissertation of no longer than 12,000 words - see the Honours Handbook for further details. 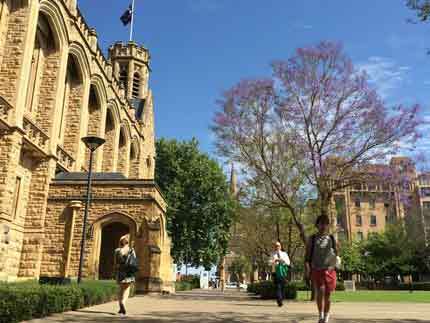 "I chose to study at The University of Adelaide because of its reputation as a world-renowned university, and its beautiful North Terrace campus. My time at university has been nothing short of amazing, I had the opportunity to learn from some of the best academics in the country, became friends with many wonderful people, and I also became actively involved in various student societies and clubs."